My goal with any project is to create a professional, relevant piece of art. Weather you need a track made, or want your project mixed, the process is simple. It all starts with a pre-production call/Skype meeting where we talk about your project. All of the terms will be laid out in the beginning so there are no surprises, and on average it takes 10-14 business days to finish a project. In the end you'll receive all appropriate files. Thanks for taking the time to check out my page, and for posting your opportunities! Jimmy is a hard working engineer and will get the job done! A: Yes! Check out the The Songwriting Team. Their work is solid, and Daniel is extremely helpful! A: Look around, listen to the tracks I have posted, and give me a call if you think we would be a good fit. Just like a musician, every producer or engineer has a "vibe" or style they incorporate into the music they make. Your job is to find the right person that aligns with what your creative goals are. And can deliver a finished product to you in a professional, timely manner. A: It's amazing how many production/mixing questions are automatically answered when a great vocal performance is delivered. A: The studio located downtown on the historic town square in Murfreesboro, TN USA. 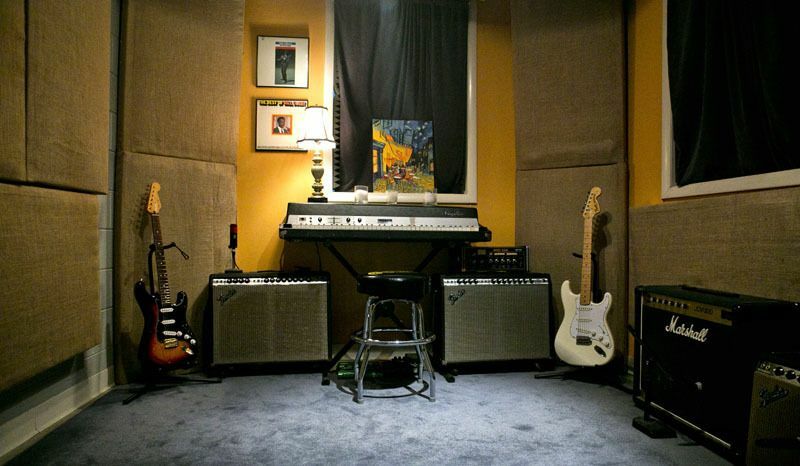 I offer 700 Sq Feet of studio space with a treated control room, vocal/isolation room, and tracking room large enough to comfortably fit a live band. When it comes to equipment there is no shortage of toys! I use Protools 11, a huge library of both original and purchased sounds, boxes of noise makers and percussion, a mic collection packed with great vintage and modern options, and a hodge-podge of guitars, basses, and keyboards is what I use to create everyday. A: 1. Perspective. 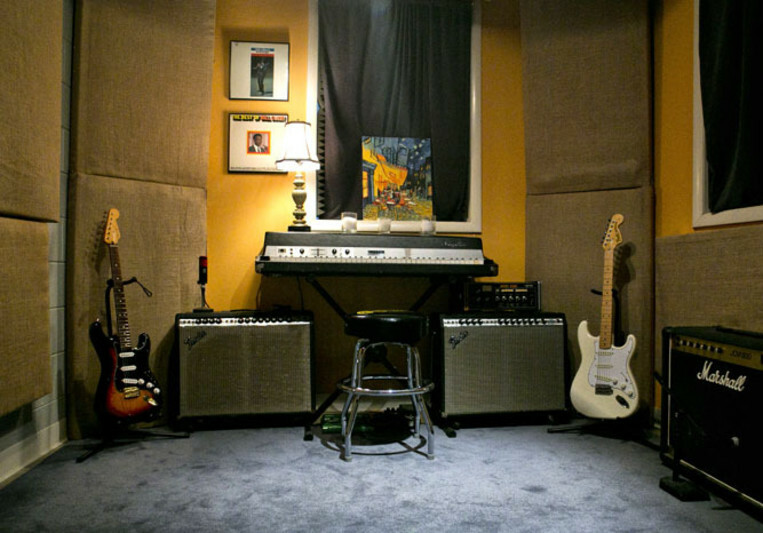 Having the ability to work on a master session in Nashville one day, and record a local indie band the next is a great way to apply newly learned skills and enhance the production quality of any song. 2. Tone. Listen to the tracks I have uploaded and you will hear interesting production elements that are different from what you would hear on a churn and burn music row recording session. With that said it is also important that that the song stays true to YOUR musical goals. A: The three things I find myself doing the most of is mixing songs that have already been recorded, making tracks for songwriters (either serving as the "track guy" during a co-write, or as a work for hire after the song has been written), and recording bands.